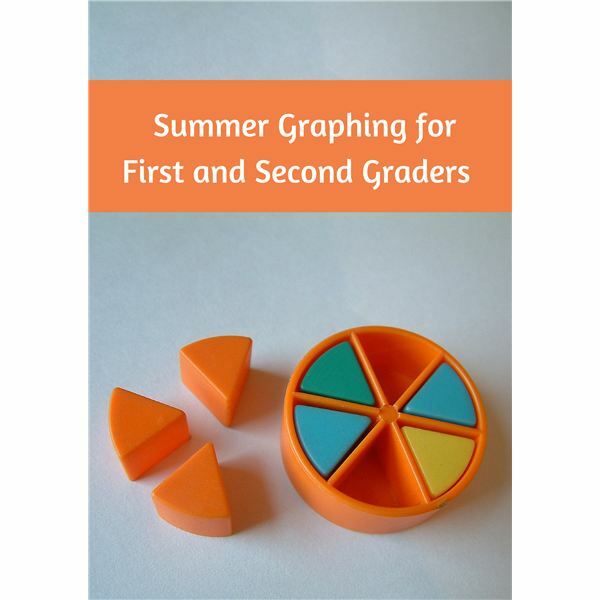 After students have been introduced to beginning math concepts, it is important to reinforce the concepts using a variety of techniques. Make it fun but challenging. Work independently, in small groups or as a whole class. 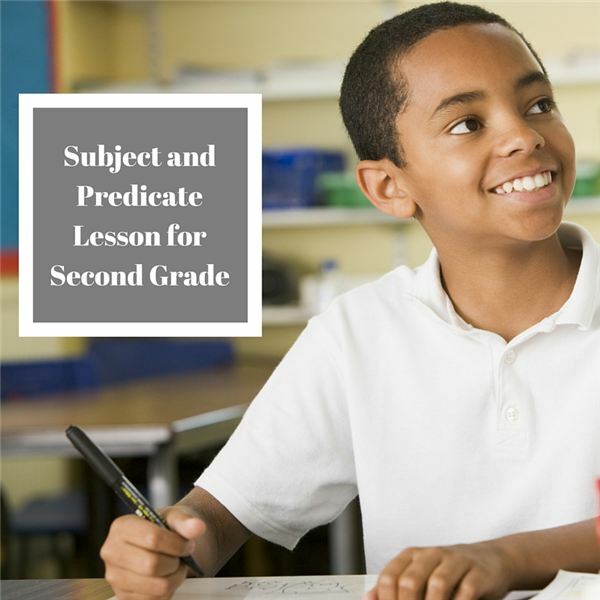 Here are a few ideas to support a second grade objective. Students will practice critical observation techniques by comparing the properties of solids. Harness their energy and curiosity as students begin to look beyond their own little worlds. 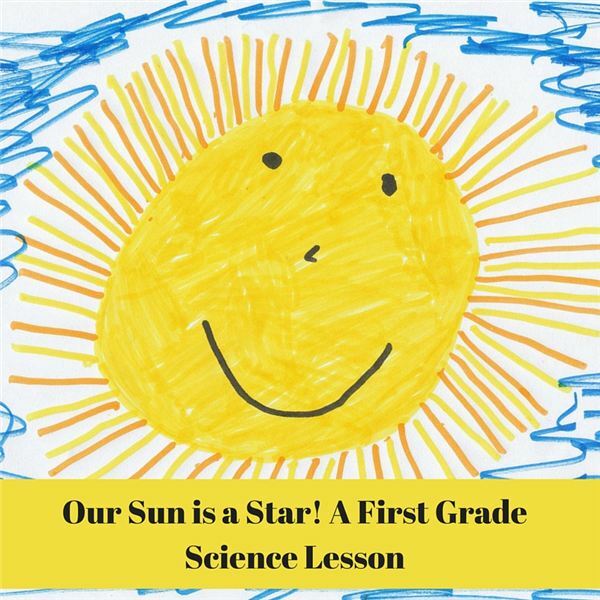 Plan some demonstrations to increase their knowledge about the sun. This lesson can be done over a few days depending on your allotted time and whether days are sunny. 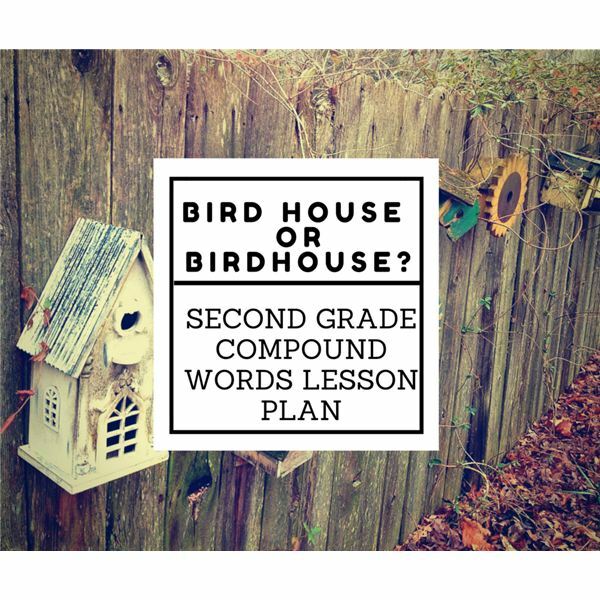 Analyzing simple sentences is an effective way for young students to understand what elements are needed to have a great sentence. 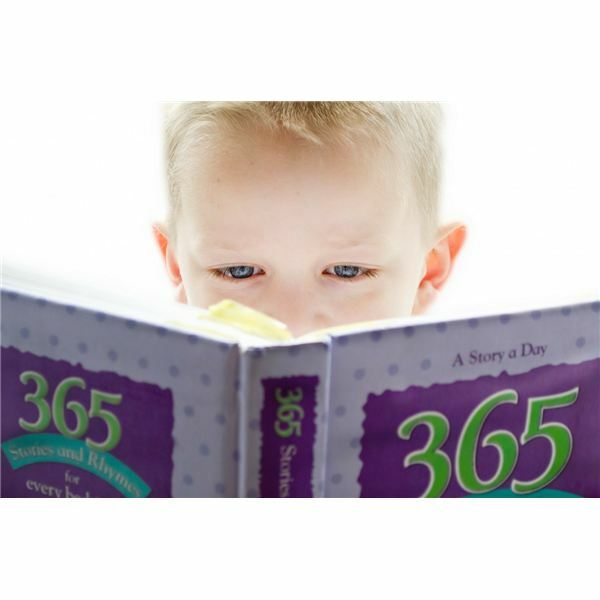 Use an easy-reader book for examples of sentences that are simple to take apart. Combine a fun activity to reinforce the objective. Combine math, writing and art into a fun math project. Encourage math talk between partners as they work together. Start with a good book as a springboard. 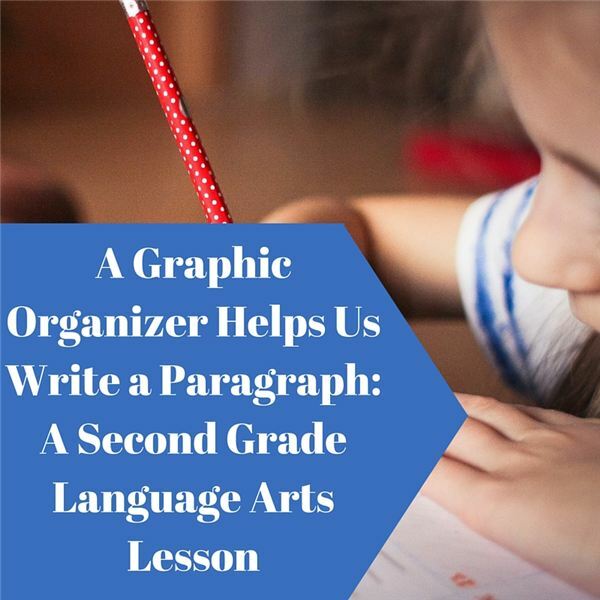 Add a graphic organizer. This combination will help students construct a perfect paragraph! Children who start off poor in their reading abilities rarely catch up. 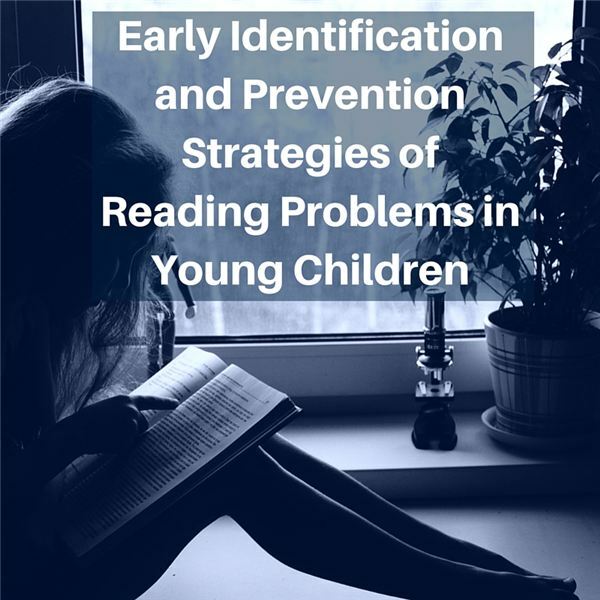 With early identification and prevention strategies, children have a higher probability to have improved reading and comprehension skills. Today’s standards in education call for students to practice purposeful reading in both fiction and informational text. 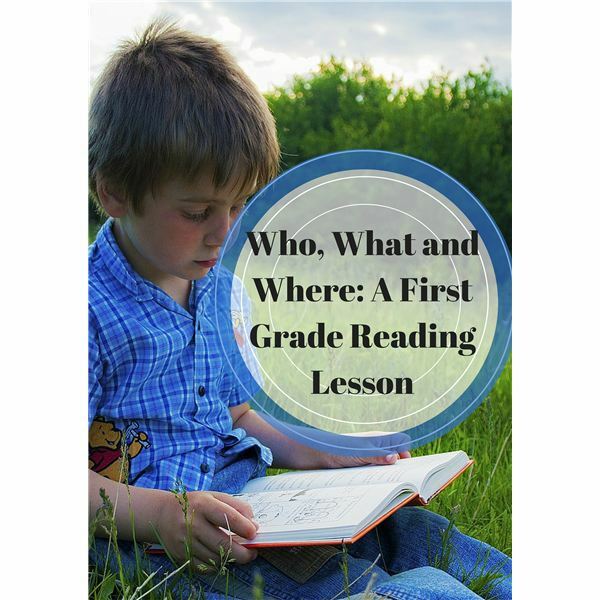 Learning how to dig deeper into reading material can begin even before a young student has begun to read independently. Understanding and applying the concept of 10 leads to future place value concepts. 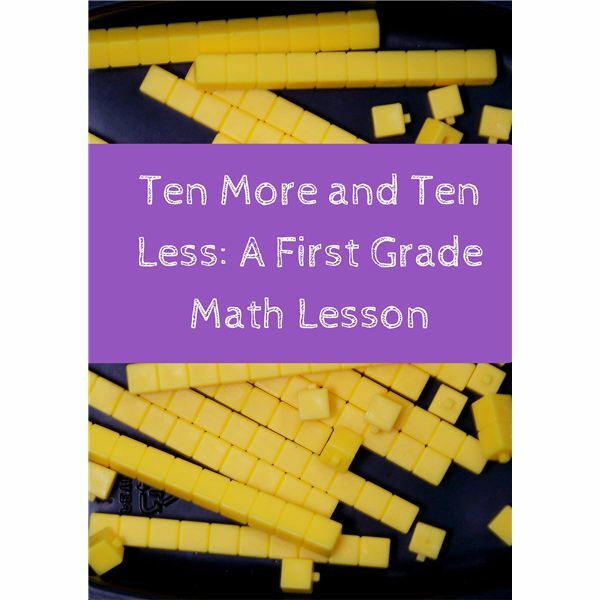 This lesson provides practice for mentally adding and subtracting 10. Most first graders have only been exposed to the small community around them. Their food, clothing and homes are similar to everyone else’s. 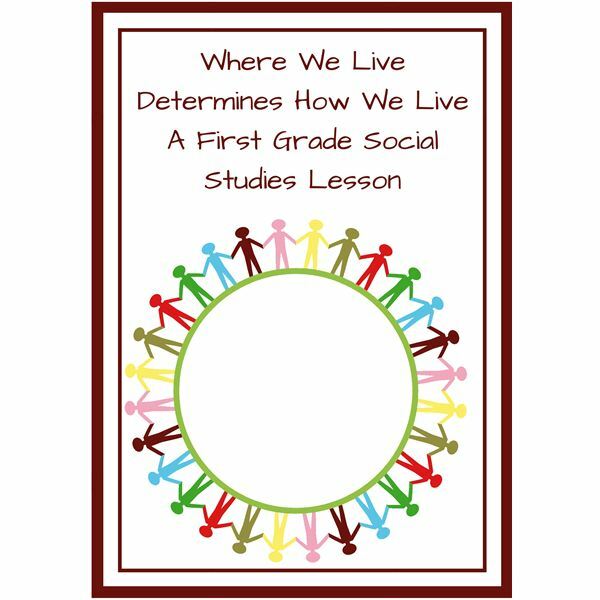 The first grade curriculum will begin to widen their knowledge of the world and the differences in lifestyles based on climate and culture. First grade is an exciting time when learning to read is a big focus. Pinpointing words that appeal to the senses or suggest feelings can instill excitement into the prospect of learning this important skill. 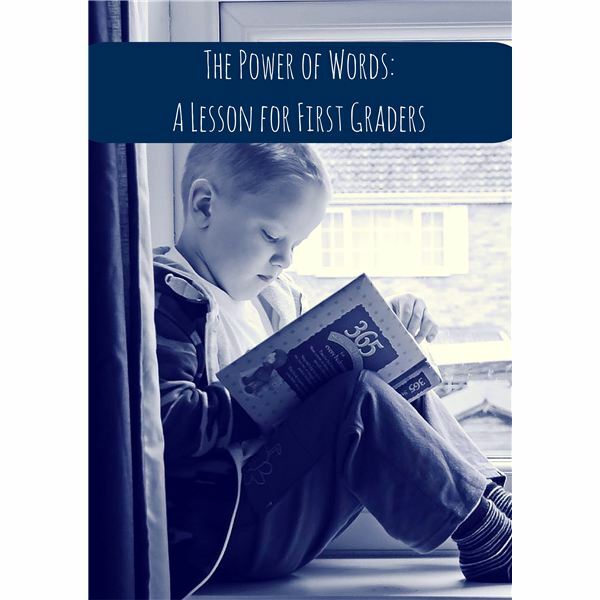 This lesson will help you promote the power of words. 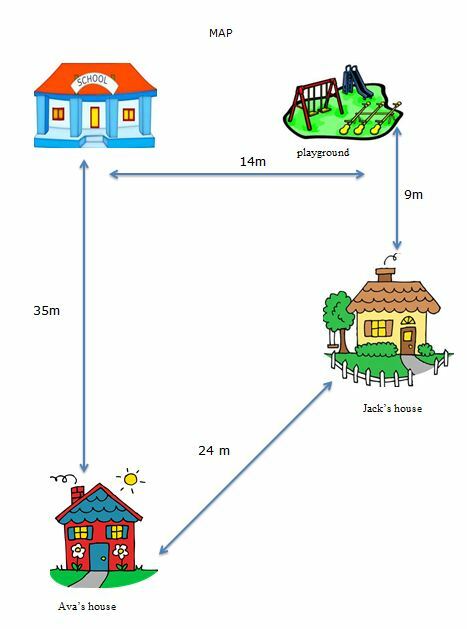 As children explore their environments in the summertime, it is easy to incorporate some math, but not the typical addition and subtraction. Instead, make some graphs together to show how two or more things are connected. Want another way to teach your students how to count money? 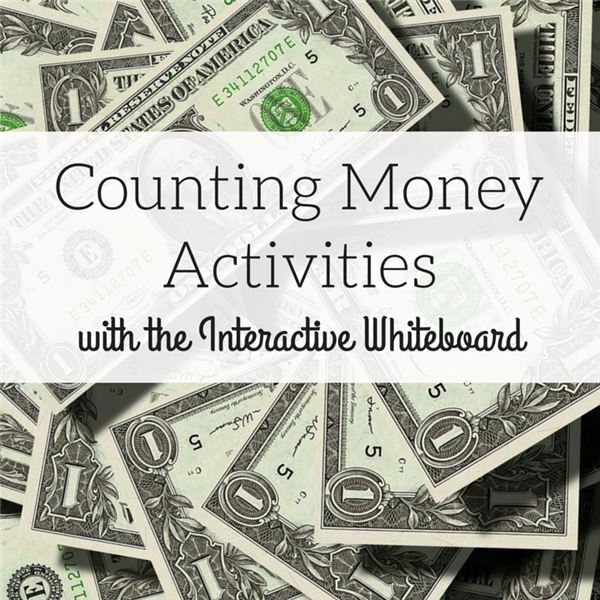 Try the Gynzy Count with Money app for the interactive whiteboard. This article provides some ideas. At an early age, students need to learn how to decode an unknown word while reading. A good skill to acquire is how to find the “root" or “base" word first, which makes the word easier to figure out. In the early 1800’s President Thomas Jefferson had the 3 R’s in mind: roads, rivers and railroads. His dream was to connect the country in trade. He hoped to find a waterway that would cross the country from the Atlantic to the Pacific, but none existed. So now what could they do? Every day, everywhere, we are confronted with compound words. Teach your students to approach these big words in a positive way. Try to find two smaller words within the big word. Then reading the big word is easier. Great information can be garnered by getting in the habit of reading all of the text features in books, magazines and newspapers. Starting to build these habits in the early grades is essential for student success in reading informational material. 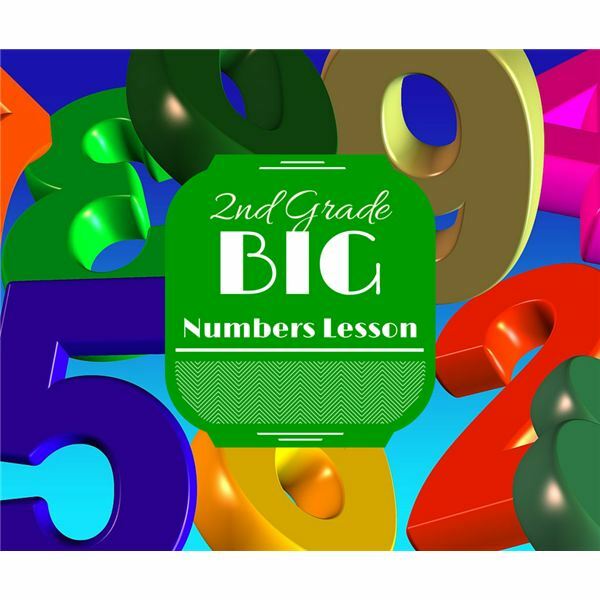 Large numbers can be daunting for young students to understand. 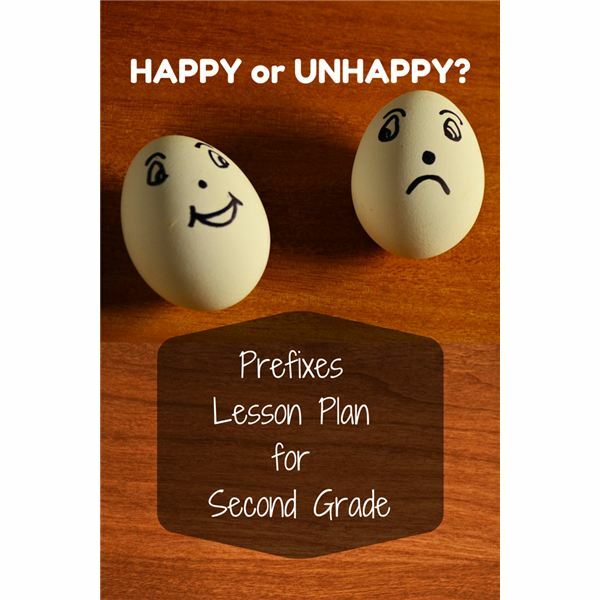 This objective is one that is worked on all year in both specific lessons and teachable moments. Use different strategies and lessons to grab students’ attention for greater success. What is over 200 years old and still powerful? Our constitution! Second grade is a time when many students begin learning about local, state and national governments. 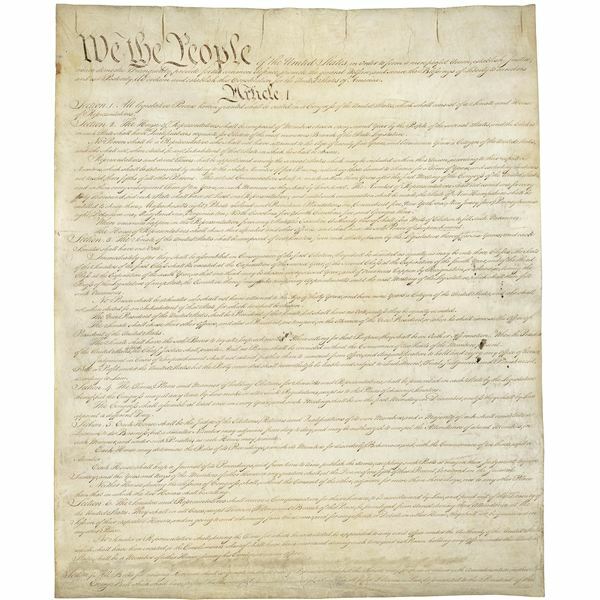 Studying the history and formulation of the constitution is a great way to begin. 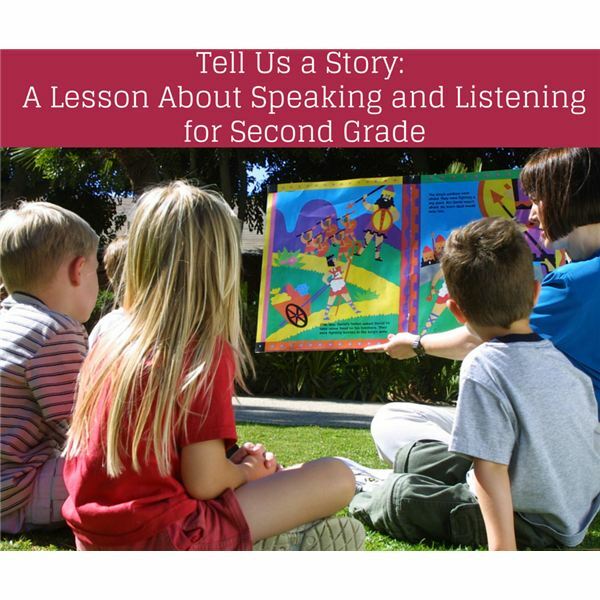 Here is a two-day lesson to give students guidelines and practice when speaking in front of a group. A printable worksheet for you to hand out is provided.